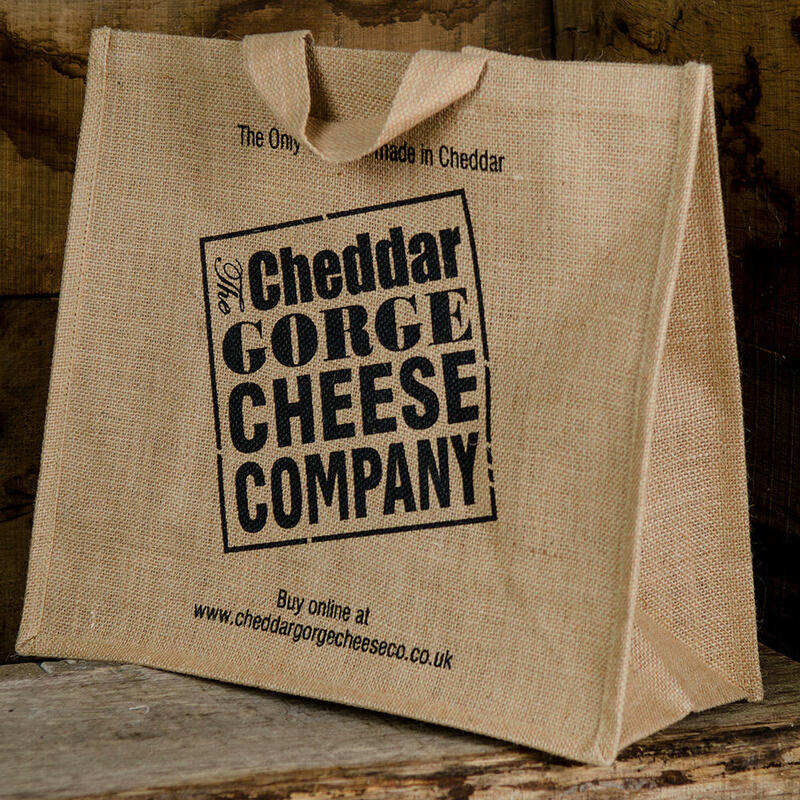 A lovely, sturdy shopping bag which can be reused time and time again. Quite a nice logo on the outside too. 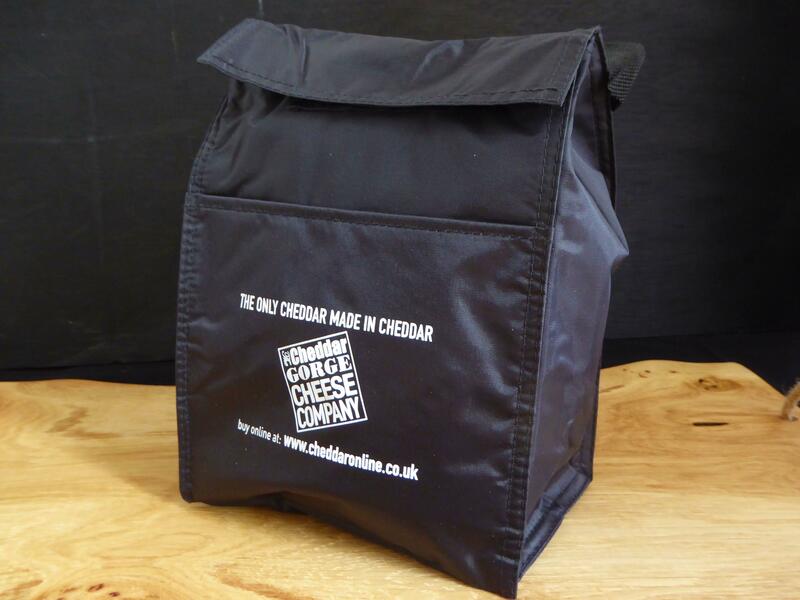 Size of bag 400mm x 360mm excluding handle.